In 1900, the first women to participate in the modern Olympics appeared on the tennis courts and golf courses and set the tone for a century of building equality in sports and society (women gained the right to vote afterwards in 1920), and yet the first Olympic Women’s Marathon was held in 1984. Today (2016), it is easy to take the athletic and social opportunities available to women for granted. Ad campains such as the Always #LikeAGirl viral video and the US Women’s World Cup Soccer win in 1999 (the infamous Brandi Chastain Sports Bra episode) have been a precedent and have paved the road for a generation of girls and women to be able to participate in the sports of their choice. While the progress is immeasurable, the inequality in women’s sports often falls off the radar from mainstream media. With the 2016 Rio Olympics in full swing, women’s sports are gaining a larger portion of the spotlight than in non-Olympic years, while also exposing some major discrepancies that even the best female athletes in the world face. 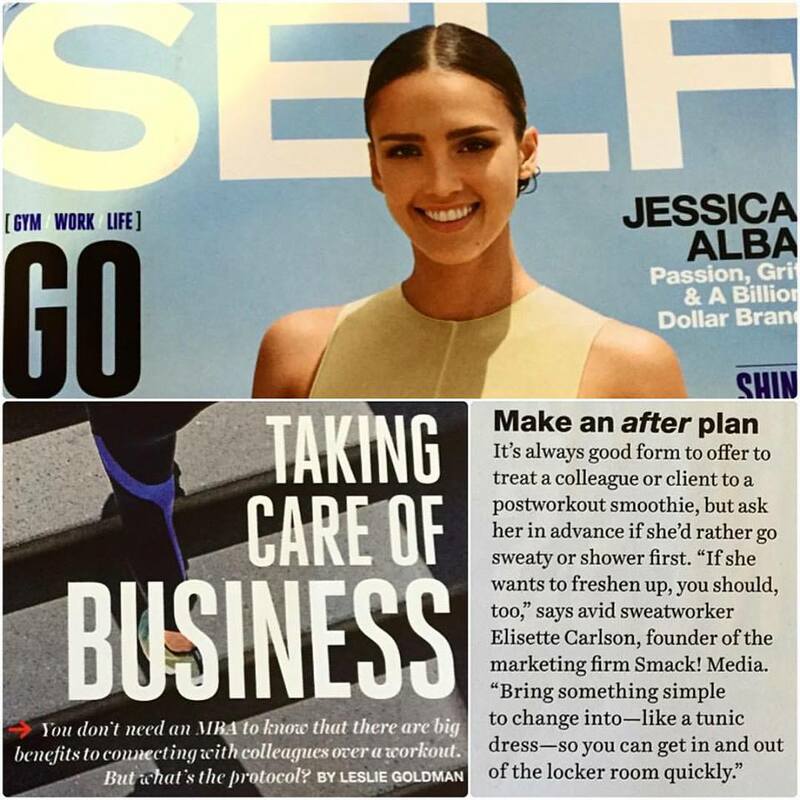 While radical changes in this equation look to take more time (again, it’s 2016), we are proud to help share and expose some of the most blatant inequities with the hope that it will raise awareness for the current status of women’s sports and help to provoke major changes worldwide. 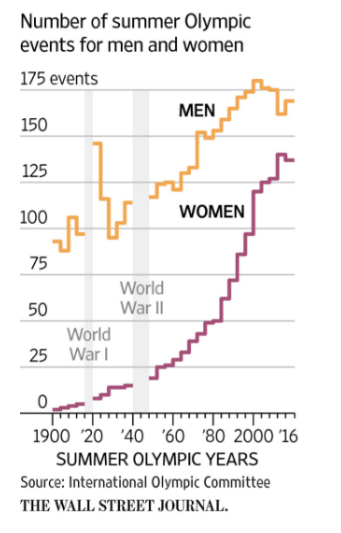 Let’s start with the basics: Women at the Olympics earn less money and compete in fewer events. EconLife crunched the numbers and the results are sobering. 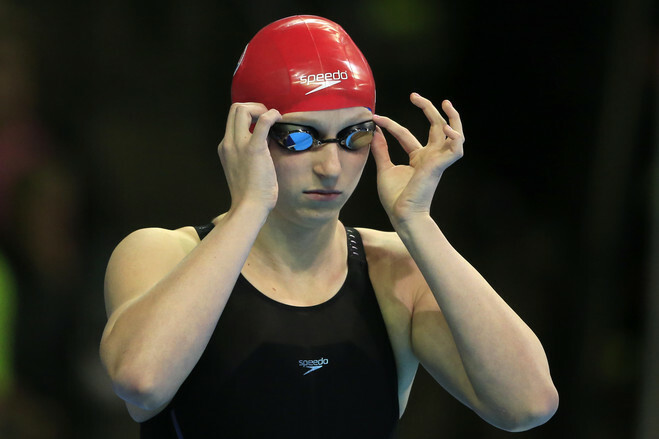 While men may compete across 169 total events at the Games, women can only participate in 137. Certain event discrepancies perpetuate a legacy of assumptions of female frailty (for example, only men can compete in the 50K Race Walk). These biases make the biggest impact of all in a direct correlation to lower pay (a similar situation that women in the workforce continue to face in the gender pay gap). The Wall Street Journal sums this up perfectly, “At the Rio Olympics Women Athletes Bump Against a Gold Ceiling.” After all, swimming Gold Medalist and World Record holder Katie Ledecky cannot compete in the 1,500 Freestyle event because she is not a man and only men are allowed to compete in the 1,500 meter distance. 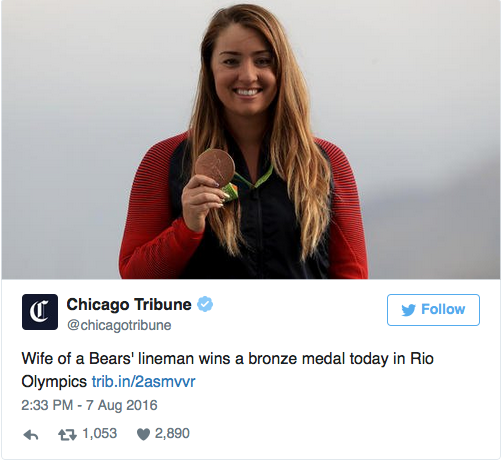 What if we talked about male Olympians the way we do female athletes? Babe.com put together a hilarious satire about Michael Phelps that also makes us cringe. The most dominant U.S. team is flying under the radar. New York Mag claims that even the most hard-core Olympics fans probably can’t name the most dominant U.S. team taking part in the Rio de Janiero Games. The answer: the U.S. Women’s “coxed eight” rowing team — that is, eight rowers (the biggest boats in Olympic rowing), plus a coxswain. The U.S. team boasts an unprecedented 11-year winning streak (they won Gold again this week). 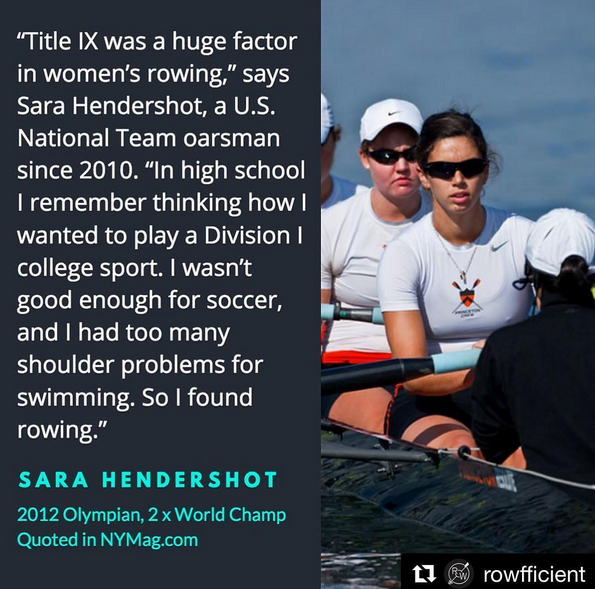 Olympian Sara Hendershot shares her thoughts in the article along with the role that Title IX has played in shaping the current landscape of women’s sports. Saudi Arabia send four women to Rio. 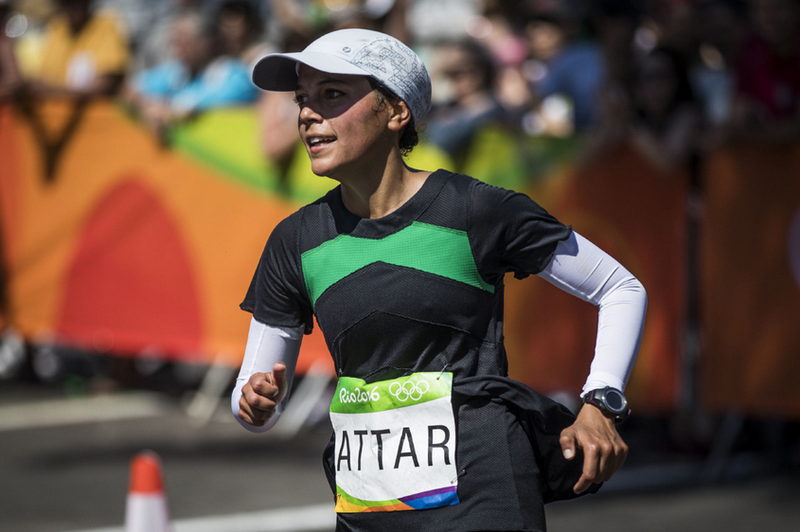 The country that famously sent its first female athletes to the Olympics in 2012 (including Women’s Running cover model Sarah Attar who competed in the Olympic marathon earlier this week) is now upping their game to send a total of four female athletes (Sara al-Attar, Lubna al-Omair, Cariman Abu al-Jadail and Wujud Fahm). It’s a major step for a country that still has “thorny gender policies,” yet still showcases the great equality divide in athletics and society for women worldwide. The New York Times exposes some of the major reforms that Saudi Arabia has planned for women by 2020. (Photo by TheStar.com) Monica Prelle dives a bit deeper on the changes and challenges related to countries finally sending women to the Olympics for the first time (Qatar and Brunei Darussalam) for VICE Sports especially, “has the growing female participation in the Olympics from these countries had a meaningful impact at home, or it is just a gesture for a global audience?” You decide. NBC misses the mark regarding the reason women tune in to watch the games. The Independent Times UK unveiled NBC’s rationale behind their coverage aimed at women in Rio with John Miller stating, “Women are less interested in the result and more interested in the journey. Women see the games as the ultimate reality TV show and mini-series rolled into one.” We certainly don’t agree and doubt the female fans pictured below (via HuffPost) would either! While a continued progression in women’s equality at all levels worldwide is required to create a truly level playing field, we offer one simple suggestion to show the media and governing bodies the power that women’s sports holds–viewing numbers! So tune in as much as possible to the women’s events during the games (full schedule here) ranging from headlining events like Track and Field or Swimming, to the sports that are hidden from the spotlight like rowing and table tennis. 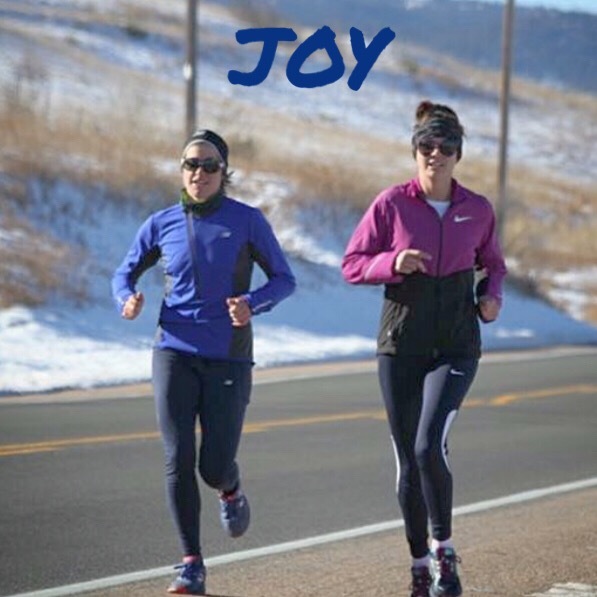 We guarantee the athletic prowess, drive for medals (and results) and real life stories that blow any reality show out of the water will inspire beyond measure.